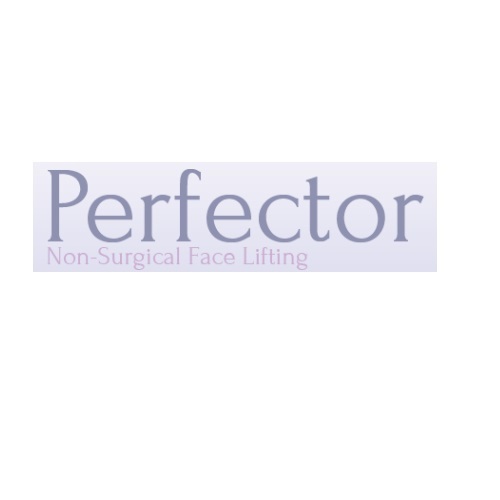 The new Perfector Skincare CCS7 provides micro-current therapy for the first real alternative to cosmetic surgery. Notice a reduction of lines and wrinkles, lifted facial features including eyebrow arch and cheeks, tightening of jowls, reduction of puffy under eye circles, leaving skin rejuvenated and younger looking. For clients with little time but still want amazing results. For the best results a course of 10 treatments over 4 weeks is recommended with monthly maintenance thereafter. A detox facial designed to treat congested skin, tired skin or a tired complexion. Ideal to boost and brighten the skin. A detox facial incorporating lymphatic drainage movements, a rehydrating mask with Algae extracts and facial massages. Ideal for clients wanting a facial with the benefits of lifting. Most effective as an initial course of 3 treatments.